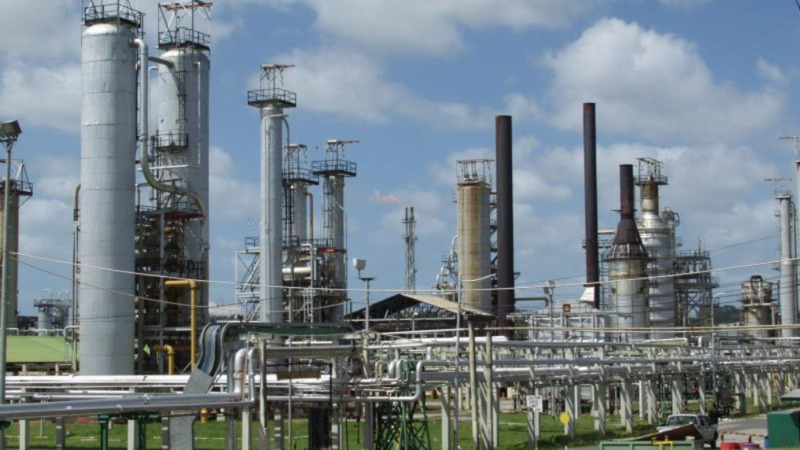 With Petrotrin losing some $8 billion over the last five years and facing debt amounting to $12 billion, government has taken a decision to cease oil refinery operations as part of its restructuring exercise. 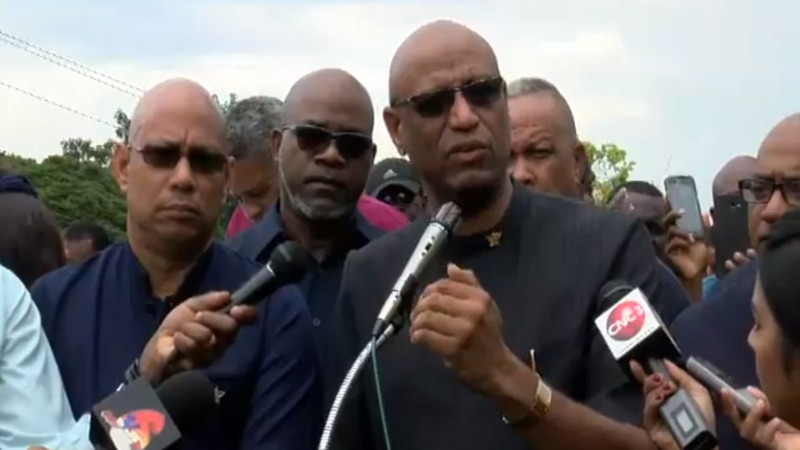 The restructuring plan previewed on Tuesday by the Petrotrin Board of Directors is geared toward curtailing losses at the State-owned oil company and steering it onto a path to sustainable profitability. Here are 10 things to know about the refinery’s closure. 1. As Petrotrin exits the oil refining business, it intends to redesign its exploration and production operations. Refining of oil will be phased out as the restructuring plan is rolled out, with all of the Company’s oil to be exported. 2. The refinery’s closure affects some 2600 jobs. All 1700 jobs in refining will be terminated. The redesigned Exploration and Production business will employ approximately 800 workers. 3. Refined products like gasoline, diesel and aviation fuels will now be imported. Petrotrin Director Anthony Chan Tack steered clear of confirming whether customers would be paying more at the pumps and would only say that citizens would pay “market price”. Espinet added that these costs are subject to “political” and “policy” decisions and not the actual fuel costs. 4. Petrotrin’s $850 million 9.75% 2019 note is maturing soon. If the State-owned oil company is unable to service its bond payments, Trinidad and Tobago’s sovereign credit rating could be negatively impacted. 5. Espinet says the closure of the refinery, which was a drain on the Company’s resources, will free up sufficient cash flows to cover debts with the Exploration and Production Division. 6. Petrotrin’s operating costs are currently 70 percent higher than that of its closest competitor. Chairman Wilfred Espinet says the Company requires $25 billion to stay afloat, but even if it gets that intervention, Petrotrin is projected to lose $2 billion each year. 7. The Chairman says shutting down the refinery was the only viable option to ensure the company is brought back to profitability, but if the representative union, the Oilfield Workers’ Trade Union (OWTU) can present an alternative “equal or better to” the proposal from the Board of Directors Petrotrin, would consider it. 8. 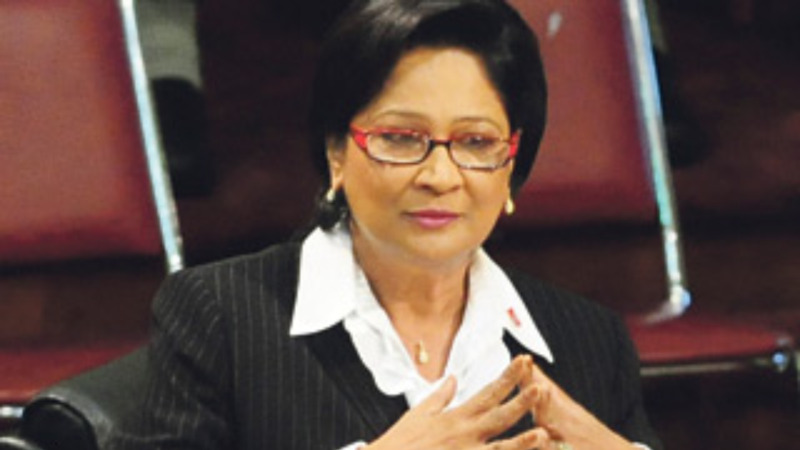 The OWTU has rejected Petrotrin’s proposal, calling it “madness”. 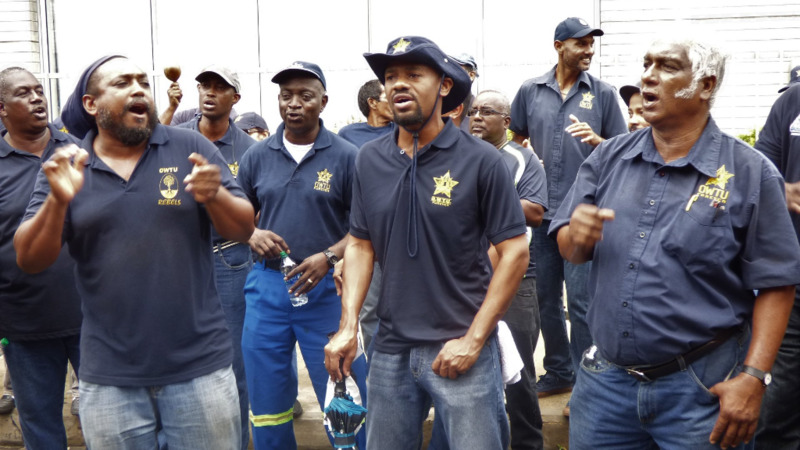 The Union has warned that it will not sit idly by and allow Government to send home workers. 9. The transition period begins October 1, 2018. Petrotrin will meet with all of its stakeholders during the coming weeks to discuss how the proposed changes may affect them. 10. Chairman Espinet has denied that there are any plans to privatise or sell Petrotrin to energy company Shell or any other private company. He assured that the reason for the shutdown was that it was no longer economic to run and there was “no likelihood” of it being sold as a result of it being unprofitable.